Is an effective, dynamic ministry for children ages 3 through 6th grade. 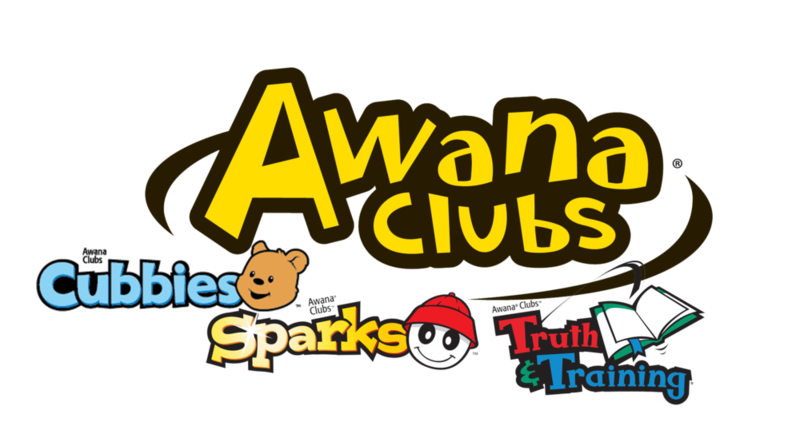 Our AWANA program meets from 6:30-8:00 on Wednesday evenings during the school year and encourages children through Bible memorization, Bible teaching, and various fun activities and team games. The overarching purpose of AWANA is to reach kids with the gospel and teach them to know, love, and serve Christ. Our AWANA program is directed by Tom Zimmerman.